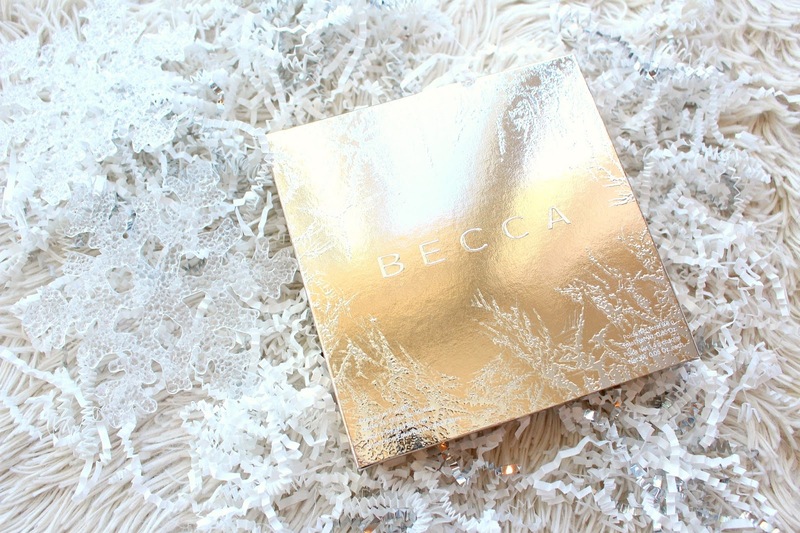 The BECCA Eye Lights Palette launched recently at both Sephora and Ulta as a part of the BECCA Apres Ski Collection. 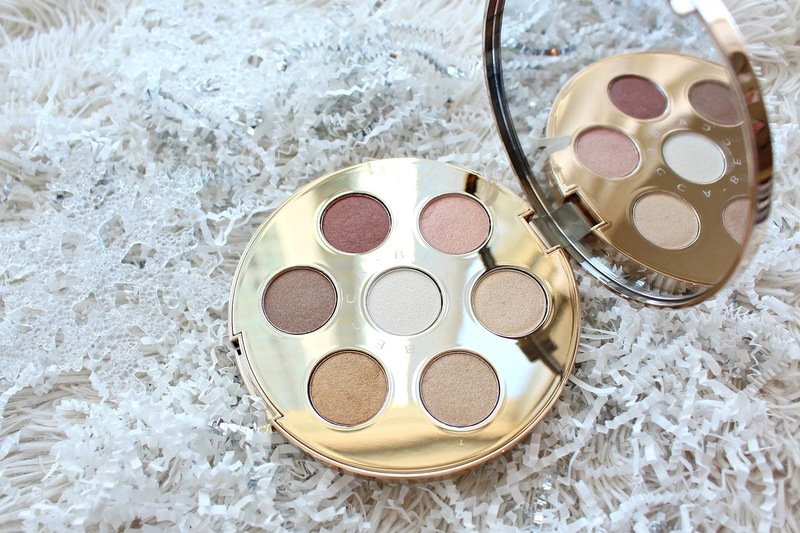 It contains 7 eyeshadows, 5 shades inspired by their ever so popular highlighters and 2 that holiday inspired shades. 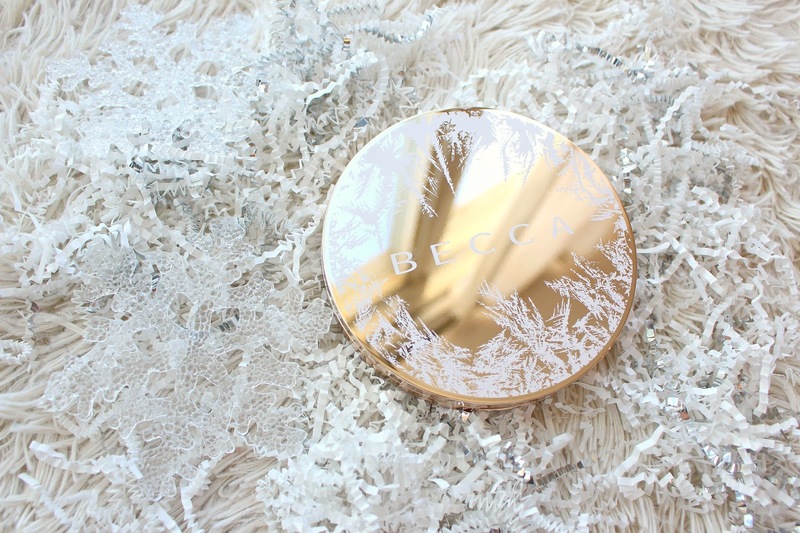 The Becca Eye Lights Eyeshadow Palette retails for $54 CAD but is currently on sale for $35 CAD and the VIB sale is happening so that's an extra 20%! Oh, and don't forget ebates/ebates Canada for an extra 2.5% cash back. The packaging itself is gorgeous, not too "christmassy", more on the holiday/winter side which I appreciate. It's also not bulky like some holiday collections tend to go, it could be smaller but I like it. Overall, the quality of these shadows is nice, they aren't super powdery and have a nice soft texture. It's a holiday palette, so I see what they were going for but I always miss matte shades in palettes. Or if there aren't going to be mattes I would like to see a bigger variety in the shades, some of the lighter shades are quite similar. 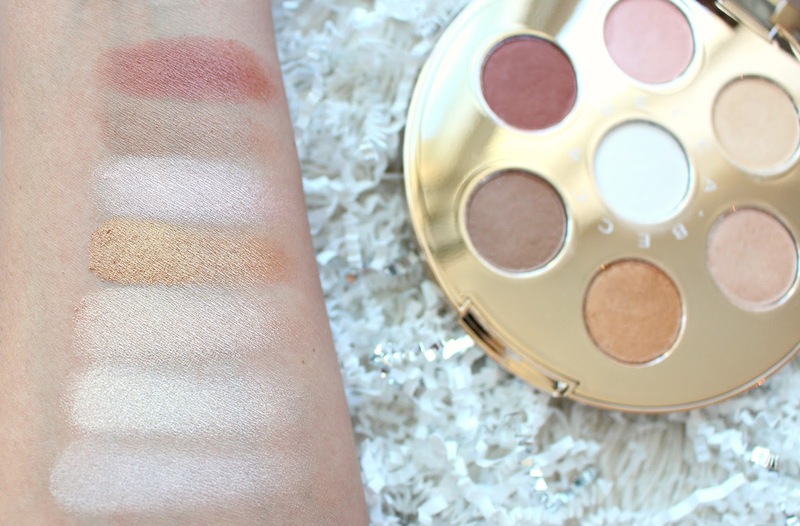 BUT, the shadows are super nice, if you like them I recommend grabbing this palette. *This was sent for my review, all opinions are my own. Links are affiliate.